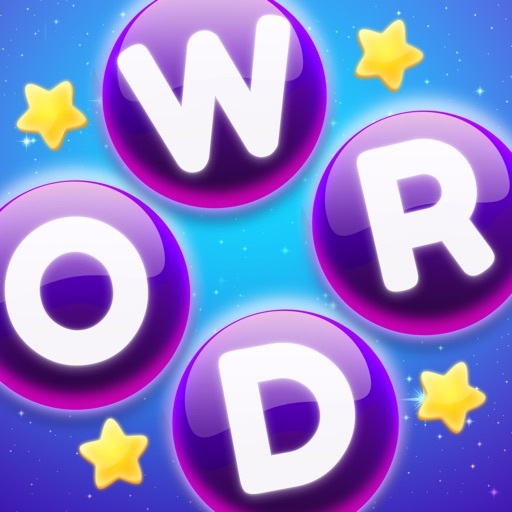 Swipe and match letters to create words in the new, addictive word game, Word Stars! 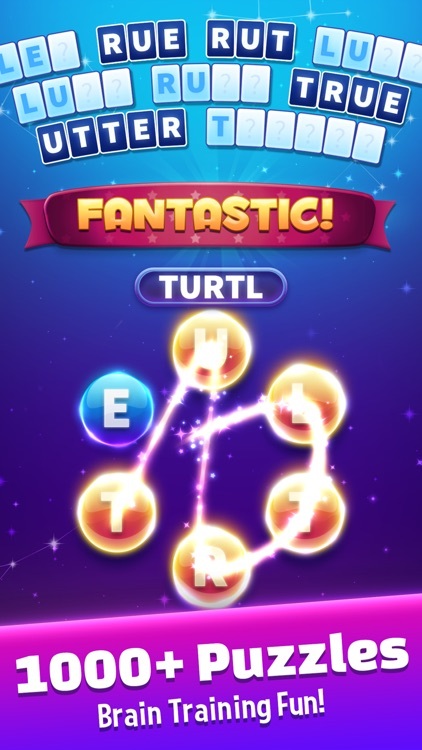 Word Stars is simple to play – just swipe to link letters and connect the scrambled word bubbles. Guess the missing letters of the magic word to win the level and complete the puzzle! Play the exciting twist on classic word search games! 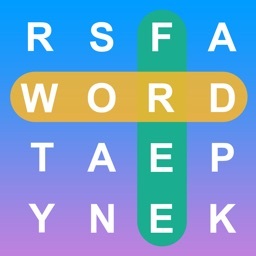 • Simply swipe the letters to line up and connect words. • Discover all the hidden words in each puzzle and solve the magic word to become a true WORD GENIUS! • If you get stumped – and you will – you can always shuffle, use hint power-ups, or ask your friends for free clues. 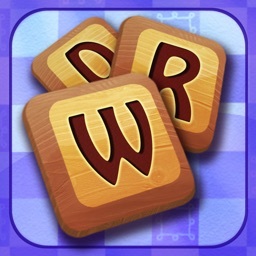 Word Stars is perfect for fans of all word search and crossword puzzle games! Feel smarter and guess what the word is now! • Feel smarter each time you discover thousands of new words and learn fun facts and definitions. 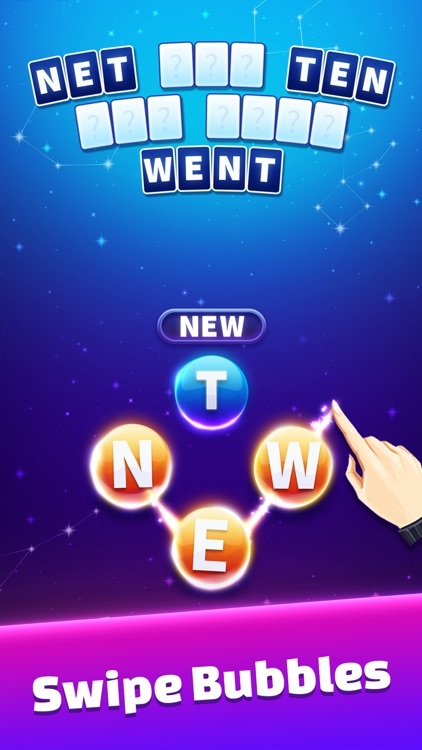 • Play a mix of puzzle challenge, brain teaser and trivia in one game! • Enjoy playing the best word for kids and adults by playing with friends and family. • 1000’s of brain busting words to search, challenge the celebrity Word Stars! • Word puzzles are designed for all ages from kids to adults! • Handcrafted puzzles, no made up words! • Built in vocabulary word blocks guaranteed to make you smarter! • The king of brain teasers - play now for FREE! 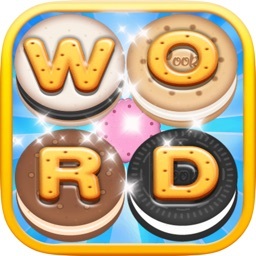 • Playing Word Stars is the best way to improve your spelling and exercise your brain. • Never be bored again! 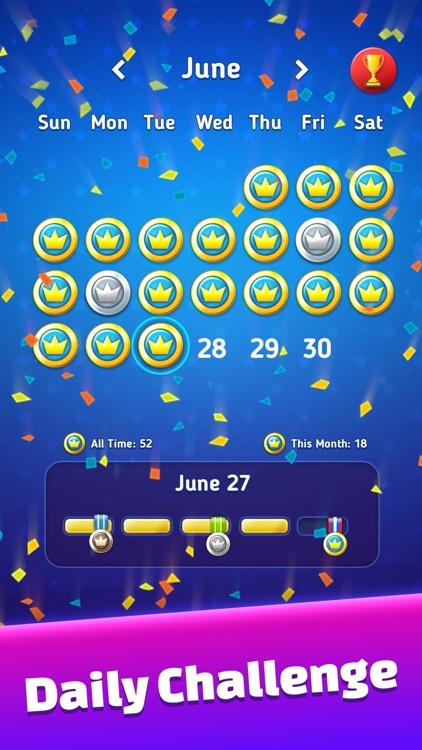 Try out the daily challenge puzzles to quickly train your brain! • Daily brain training puzzles let you earn trophies and rewards! 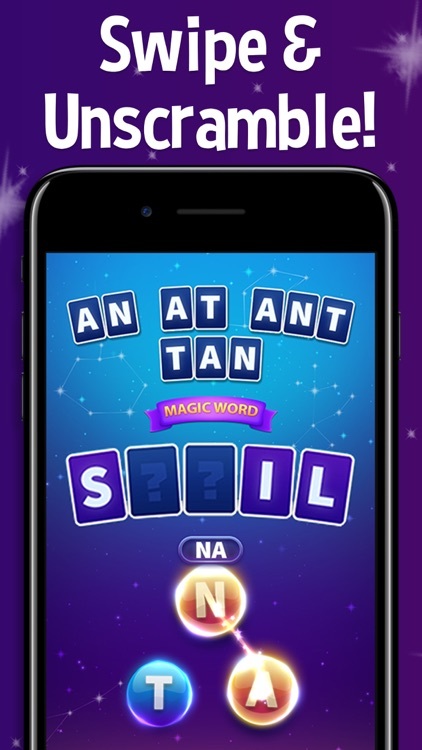 • Scramble the letters as much as you want with free shuffles! 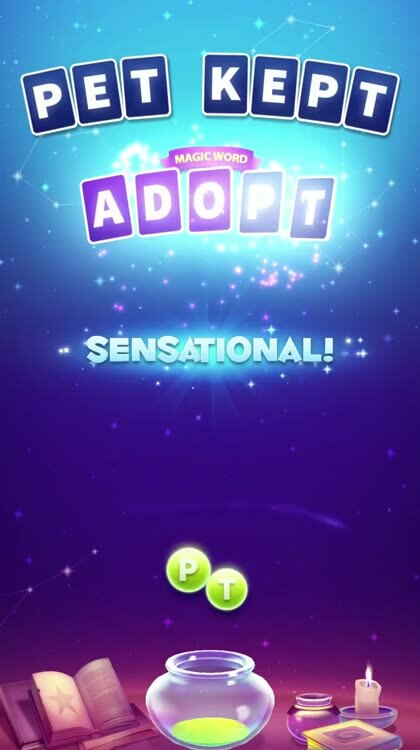 • Earn even more coins for finding extra hidden words! • Free spins for more gold! • No time limits, relax and play at your own pace! 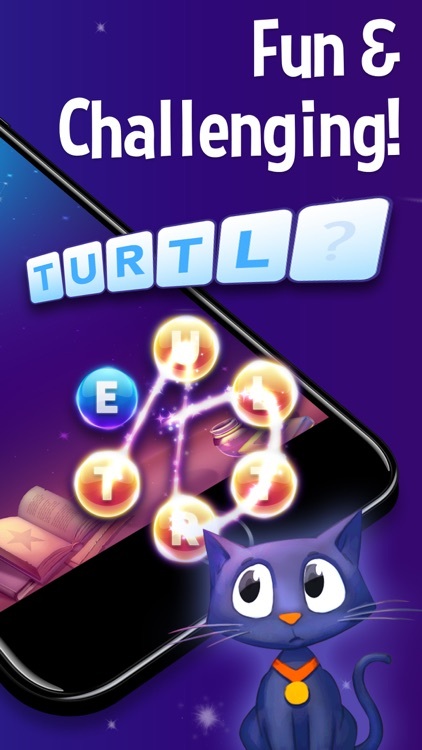 • Play without wifi or an internet connection! When did memes start? What does emoji stand for? What type of cookies are the most popular in the world? Who invented bingo puzzles? What does tinder mean? Get these answers by playing now! 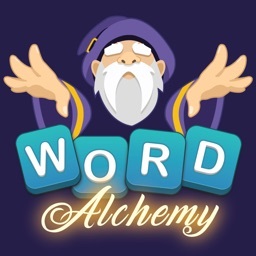 You'll learn something new in each puzzle and expand your knowledge of words. 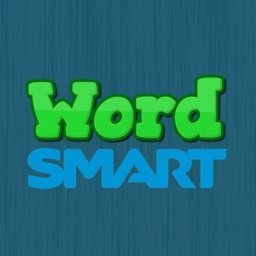 Become smarter with the vocabulary booster blocks, and play exciting word trivia games! Download Word Stars now and get smarter with every puzzle you solve!